After losing a bet, George R.R. Martin had to add a character to A Dance with Dragons named Sir Patrek of King’s Mountain. The character’s heraldry looks like the Dallas Cowboys’ logo, and he was killed by giants within the story. Martin had a standing bet with his friend Patrick St. Denis that if the Dallas Cowboys ever had a better season than the New York Giants, he’d make St. Denis into a character in one of his books and have him brutally ripped apart by giants. When the heights of the characters from the books are compared, dire wolves tower over most. This is drastically different in the TV series. Bastards wear their house colors inverted, so Jon Snow would wear a white wolf on a gray background, making his albino dire wolf, Ghost, a perfect companion. “Arya” was also one of the most popular names for baby girls in 2012. 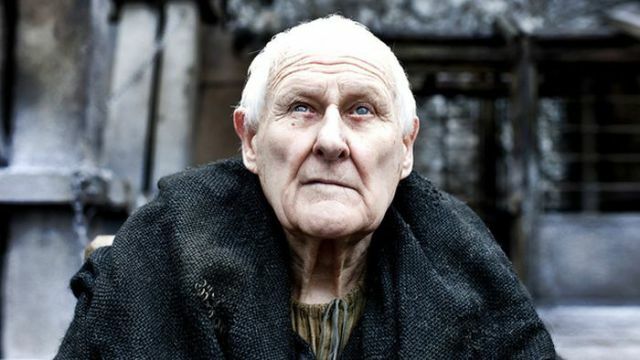 Like his character, Maester Aemon Targaryen of the Night’s Watch, the actor Peter Vaughan is legally blind. The dog that played Sansa’s dire wolf, Lady, was adopted by Sophie Turner, the actress who plays Sansa. A Song of Ice and Fire was inspired by George R.R. Martin’s childhood turtles, which were kept in a toy castle. The inexpensive turtles were usually unhealthy, and he’d fantasize about their lives and speculate on their deaths in their toy castle. George R.R. Martin has revealed all the major plotlines and the main ending of the story to the producers of the TV series. He claimed he was worried about the status of the show in the event of his death. In the TV series, a character reels off a list of famous dragons, including “Vermithrax,” which is the dragon from the 1981 film Dragonslayer. Dragonslayer also features characters named “Valerian” and “Tyrian,” both of which are names echoed in the Song of Ice and Fire books. George R.R. 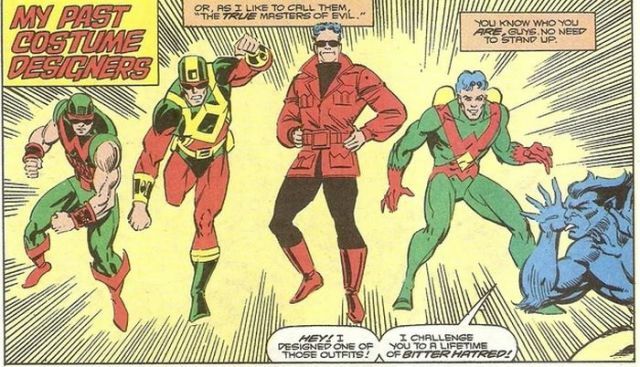 Martin was inspired by the death of the Avengers character Wonder Man. George R.R. 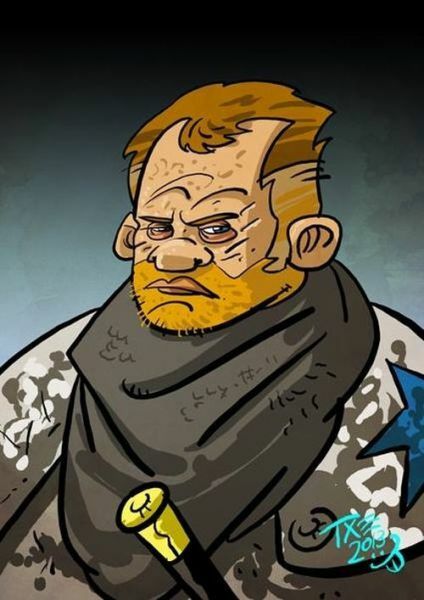 Martin didn’t actually write any of the Dothraki language we hear in the TV series. HBO hired a company that specializes in creating imaginary languages. Game of Thrones actually takes place on Earth. George R.R. Martin pays tribute to writer Jack Vance, who is known for using long, ornate words, by having Grand Maester Pycelle use long, ornate words such as “insalubrious,” and “efficacious” in conversation. Executive producers David Benioff and D.B. Weiss claim they optioned the books after reading the “Red Wedding” section. George R.R. Martin, on the other hand, said that chapter was the most difficult for him, and it was the last thing he wrote for A Storm of Swords.